How does crowdsourcing help create your favorite ice-cream flavor? 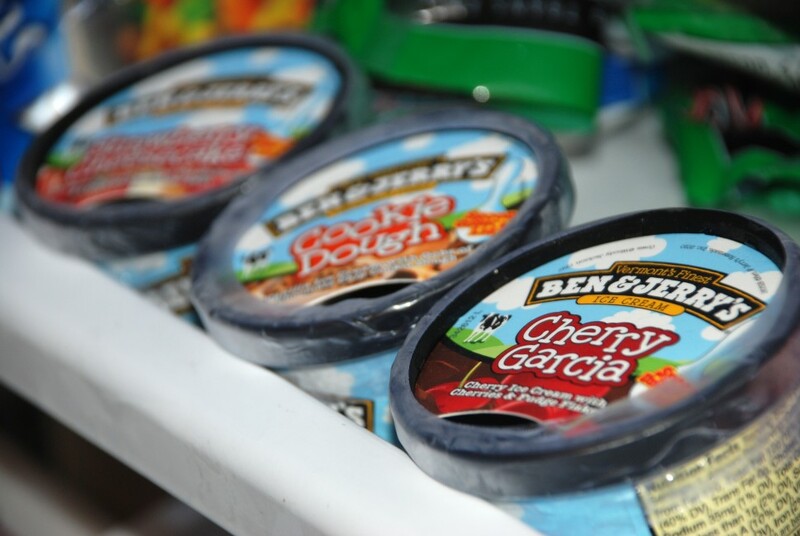 Ice-cream fans: love the classic Cherry Garcia flavor of Ben & Jerry’s? Do you know it was developed out of a crowdsourcing campaign of the U.S. ice-cream maker? Ben & Jerry’s is probably best known for its innovative ice-cream flavors that fans can sometimes become quite fanatical about. While it’s always difficult to figure out the customers’ tastes, the founders of the company decided: why don’t we just ask them directly? It may sound familiar today. But think about it. 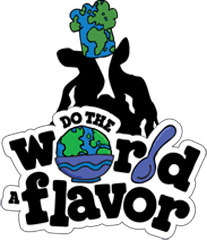 It was eight years ago when the ice-cream maker launched a campaign called “Do The World A Flavor.” It invited fans to participate in a contest of designing new ice cream flavors via the company’s website and the social media. It was like playing an online video game: Customers could pick a base flavor, put chunks, add swirls, and create a name for the final product. The winners of the contest/game would have their ice cream invention featured in Ben & Jerry’s scoop shops the next year. The campaign was a great success for the company at the time. 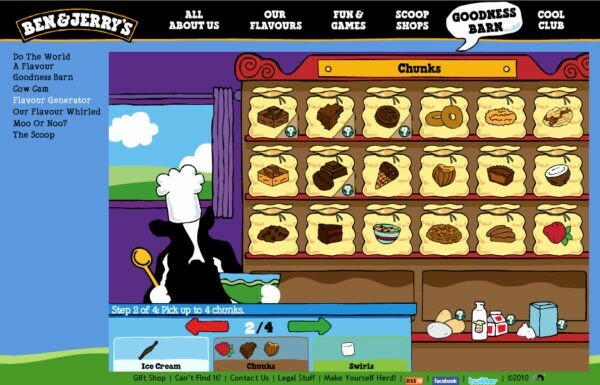 By crowdsourcing the development of a new ice cream flavor, Ben & Jerry’s was able to generate around 100,000 new suggestions without massive financial investment. The ice-cream maker later adopted the same approach asking fans to pick their shake flavors and even identify local flavors of their cities. Compared with the traditional market research that performed by the designated marketing team, crowdsourcing can be much more cost-efficient. Instead of taking control groups of pre-identified consumers, the company relies on an undefined mass public. 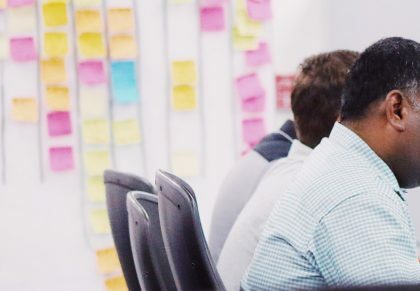 Those passionate consumers, who voluntarily participate in such hands-on competitions, are exactly the types that every company wants to target. As the best ideas rise to the top organically, crowdsourcing also helps Ben & Jerry’s streamline the planning and decision-making process. Gone are the days when the management and marketing teams blindly try to figure out the next best-selling products. 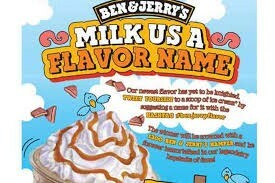 Apparently, Ben & Jerry’s is not alone. Dunkin’ Donuts has been operating interactive sites and crowdsourced contests for some time. Vitaminwater’s ‘Flavor Creator’ and many more brands have all experienced success from crowdsourcing in the development of new products and engaging customers. While consumers get more involved in what they want to see in the marketplaces, in return, they are also more likely to buy products that they are strongly tied to. As the crowd does the work; the manufacturer benefits. Yes, only when crowdsourcing is implemented properly. Carried out wrong, it can create a huge mess for the clients. First, the company runs the risk of losing brand positioning when relying on strangers to take its concept and run with it. The crowd may not reflect the company’s typical customers. For example, gathering feedback from a general population will skew results if Ben & Jerry’s website or application is designed for the youth. What may be easy or readily understood by younger audiences may not be the case for the elderly. Gathering information from the wrong group is a major way to introduce usability errors into the company. Second, what people SAY often don’t reflect what they ACTUALLY do. It is true that the company should get a big pool of opinions. But the opinions gathered may not directly capture value. People might just design a popular flavor for fun, but not react to it at all. 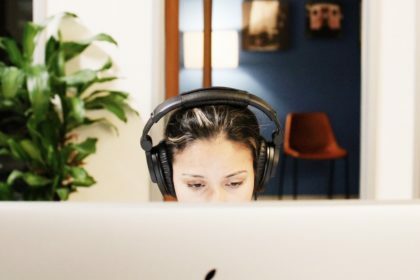 What’s usually missing in crowdsourcing is an actual performance-based usability testing. Third, it’s difficult to craft proper survey questions. Subtle changes in how the question is phrased might result in completely different answers.